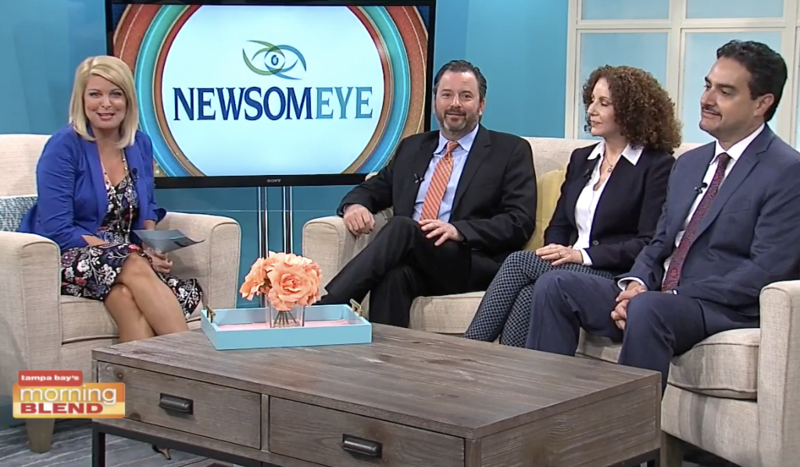 Newsom Eye now offers collagen cross-linking to treat keratoconus. 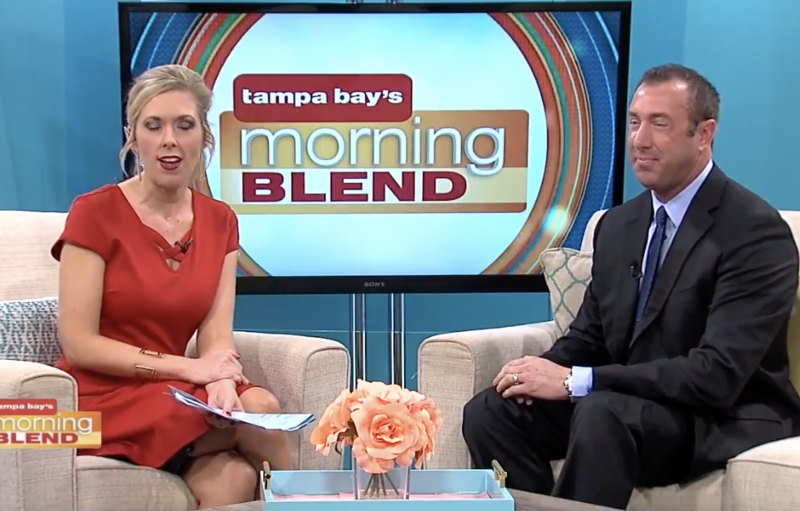 Watch Dr. Newsom and Dr. Fazio discuss advancements in treating this eye condition. 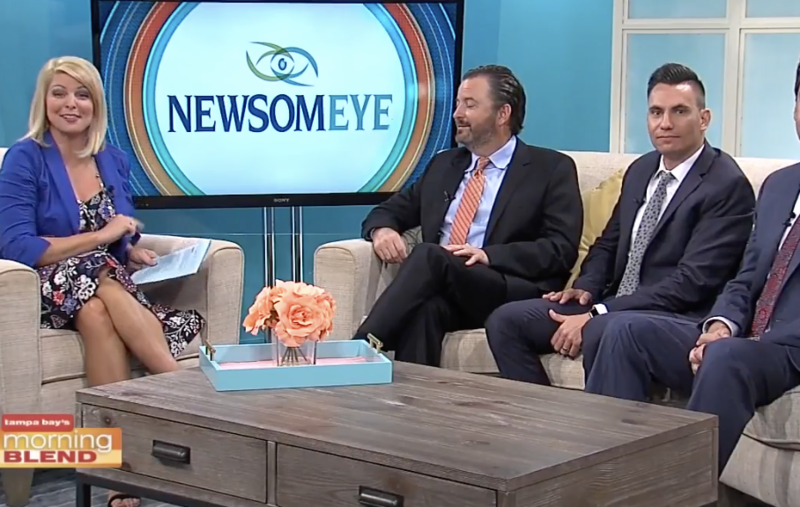 Newsom Eye Custom LASIK can help patients reduce or eliminate the need for glasses or contacts. 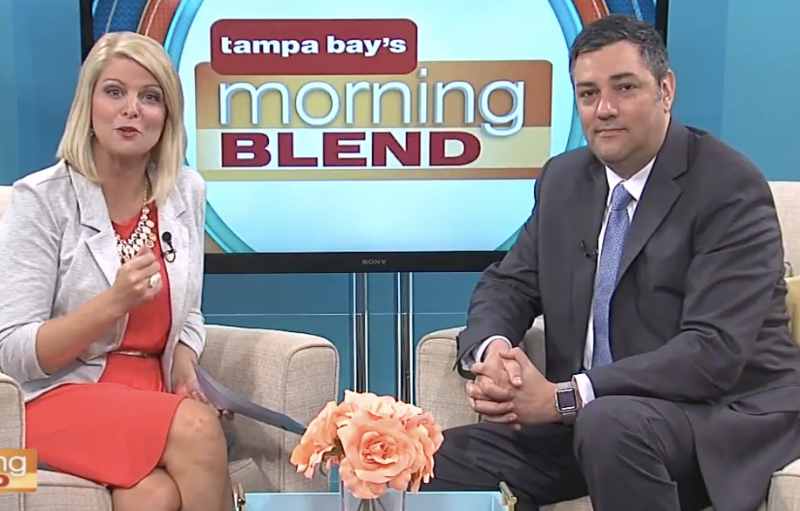 Watch Dr. Mitchell Petit discuss the advancements in LASIK and how Newsom Eye is on the forefront of offering patients the most advanced surgical options for vision correction.